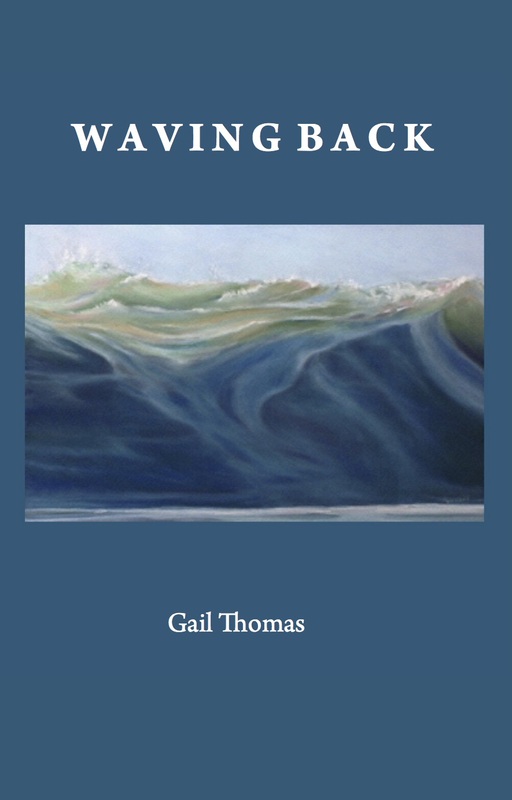 The finely crafted poems in Waving Back, Gail Thomas's third collection, examine the ties that both fray and bind us to our families of origin and those of choice. 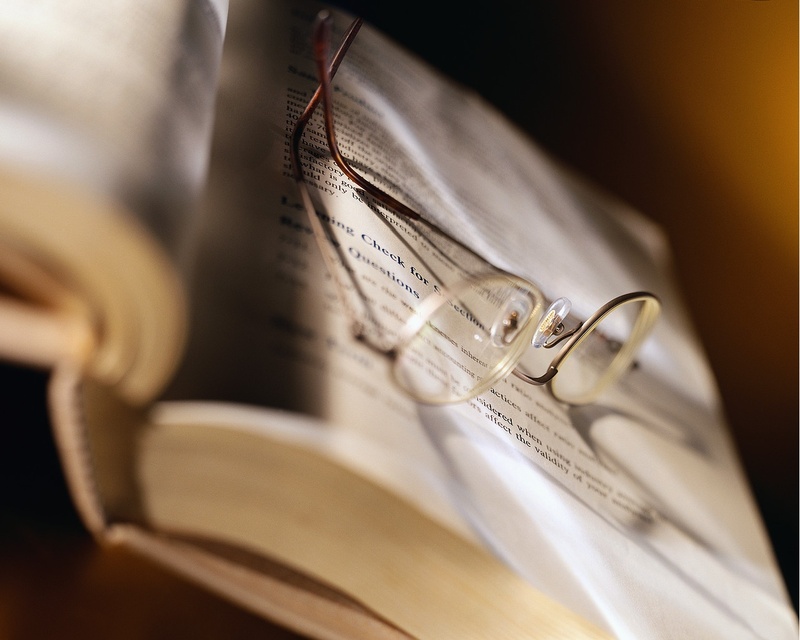 Using language that is clear and startling, meditative and joyful, Thomas's poems reverberate with musicality and emotion. Whether writing about aging and loss or the sensual pleasure of plucking an artichoke, she brings the natural world into close focus. From a carnival in Provincetown to a ghostly buck fence in Laramie, these are poems of quiet power that allow the reader to feel "alive with whir and dart" as well as to experience a "banquet of grief." In our age of distraction, Thomas invites us to listen more closely to the voices of the living and the dead. Gail Thomas has published two books of poetry, No Simple Wilderness: An Elegy for Swift River Valley (Haleys, 2001) and Finding the Bear (Perugia Press, 1997). Her poems have appeared in many journals and anthologies including The Beloit Poetry Journal, Calyx, Hanging Loose, The North American Review, The Chiron Review, Cider Press Review and Naugatuck River Review. She has received grants from the Massachusetts Cultural Council and the Ludwig Vogelstein Foundation and was awarded residencies at the MacDowell Colony and Ucross. Her book, No Simple Wilderness, about the creation of the Quabbin Reservoir in the 1930's has been taught in writing and multidisciplinary courses. As one of the original artists for the MCC's Elder Arts Initiative, Thomas led workshops and intergenerational arts projects across the state. Originally from Pennsylvania, Thomas raised her daughters in Western Massachusetts where she has lived for more than 30 years. She is a learning specialist and teaches at Smith College.